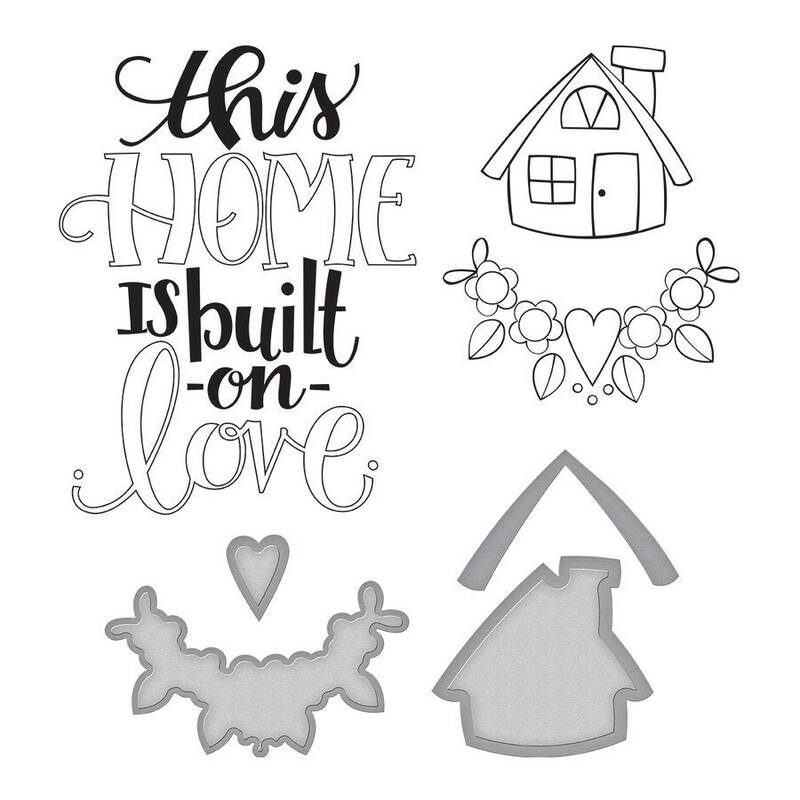 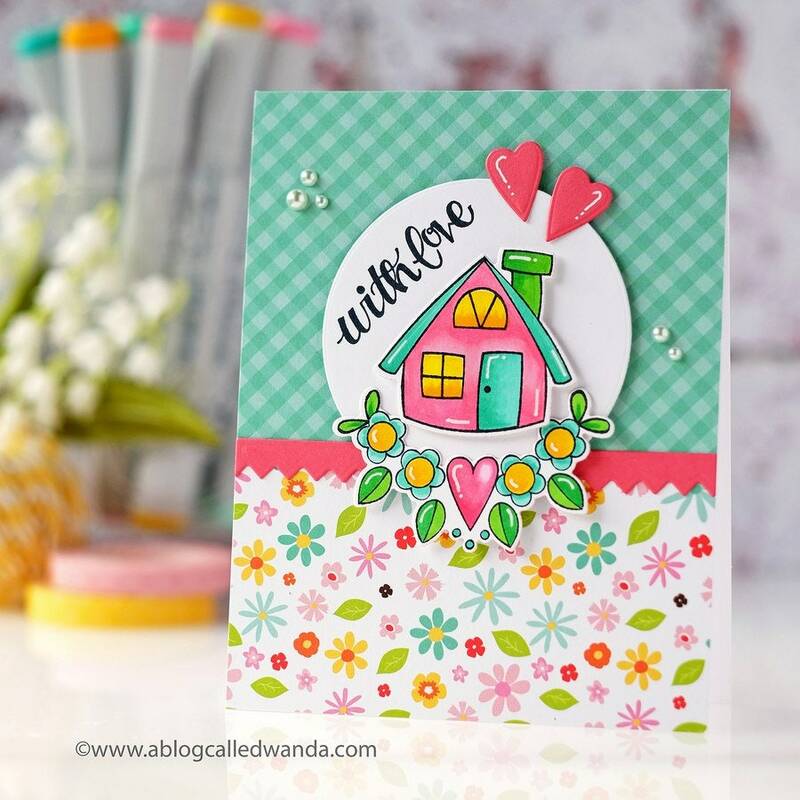 Built On Love Stamp and Die Set Sew Sweet Collection by Tammy Tutterow brings both worlds together of die templates and coordinating stamps to give these images life! 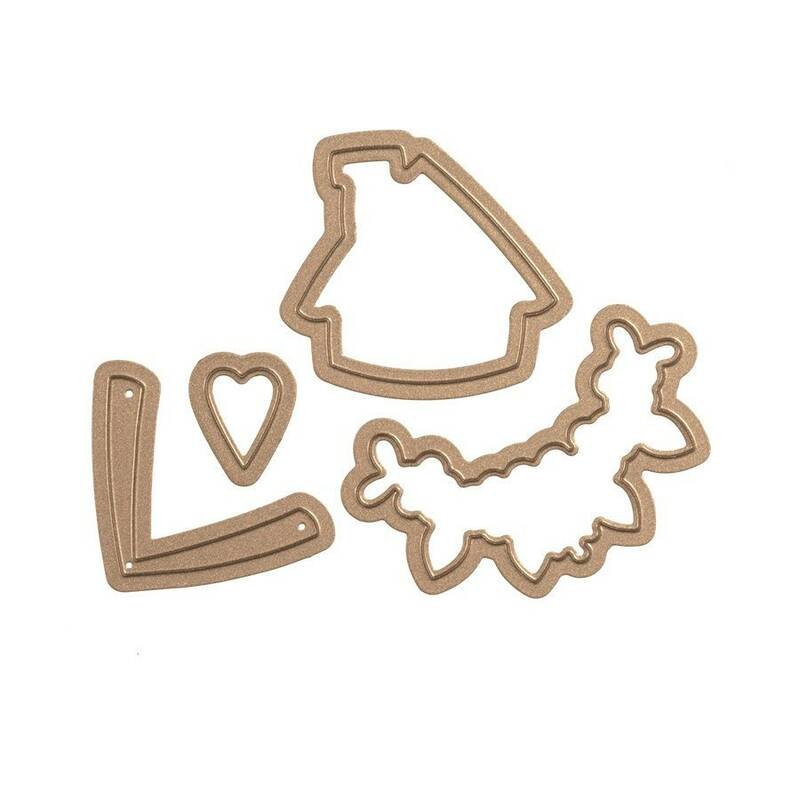 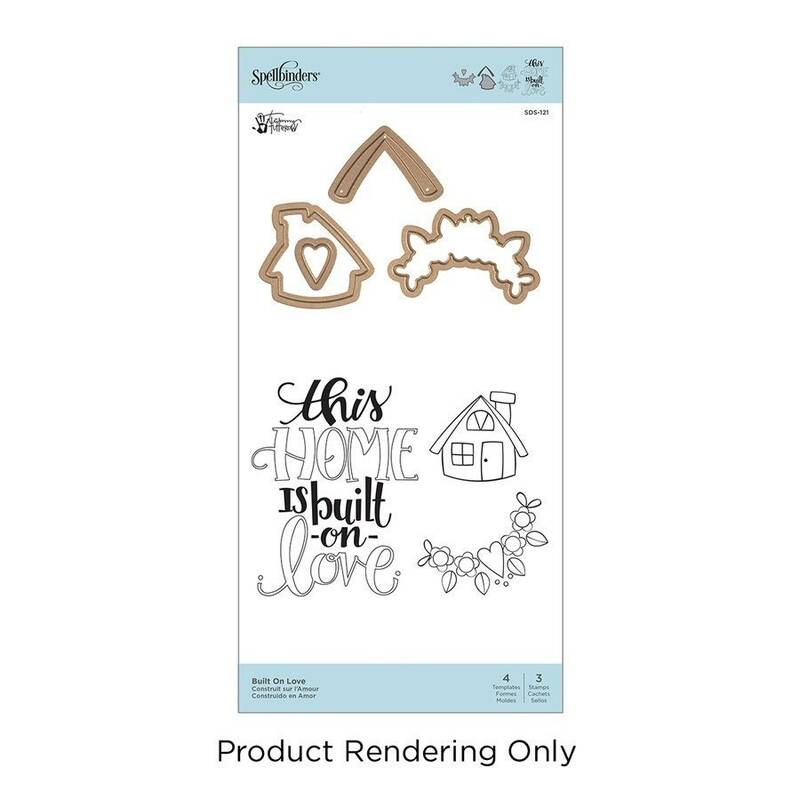 These cling (EVA) rubber stamps are designed to be used with an acrylic block. 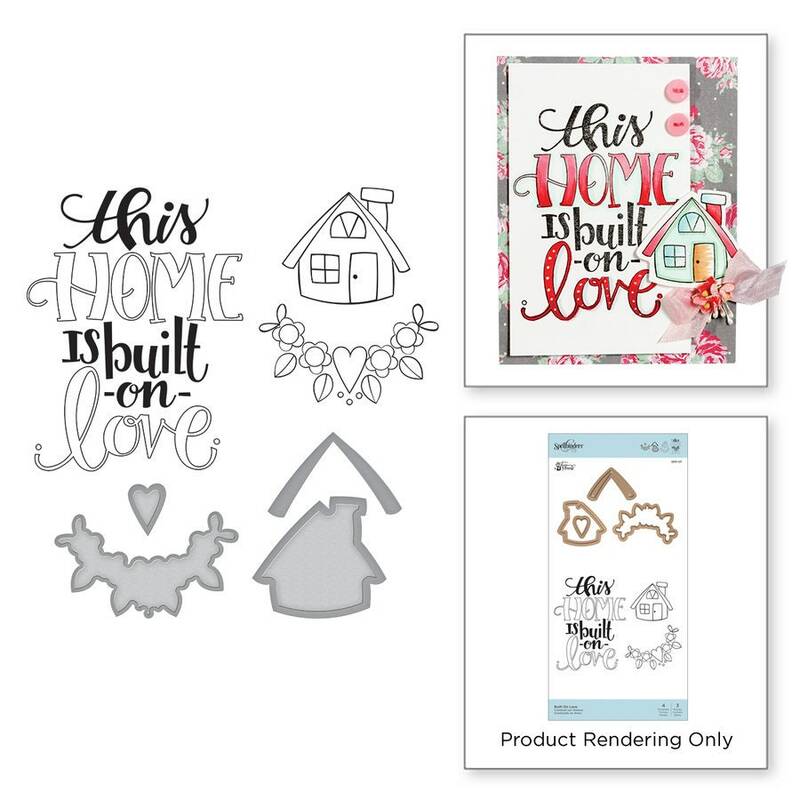 This set includes four etched dies with three coordinating stamp. 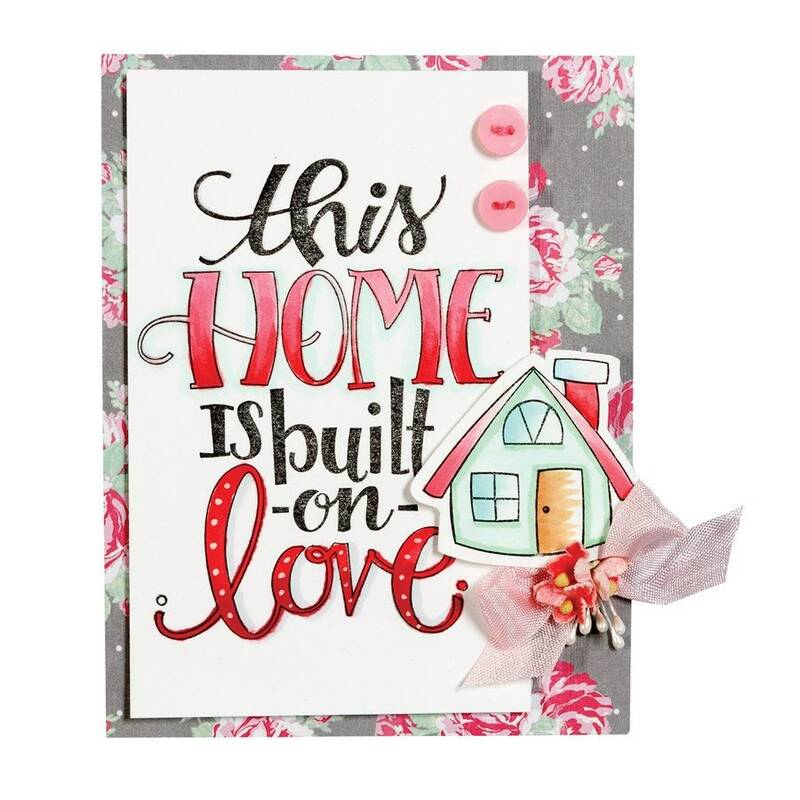 Inspired by Tammy's love of sewing, stitchery and all things handmade, her Sew Sweet Collection takes your projects from paper to fabrics and beyond, expanding possibilities in creating heartfelt projects.